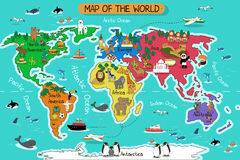 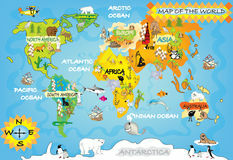 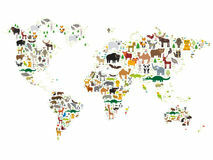 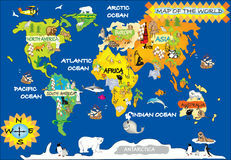 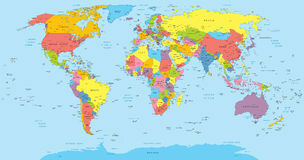 Funny cartoon world map with traditional animals of all the continents and oceans. 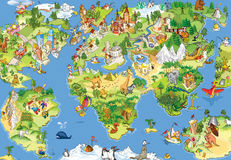 Vector illustration for preschool education. 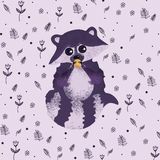 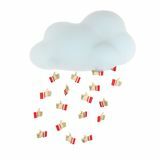 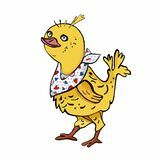 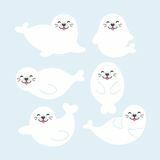 Boy and the birds Funny bunny with strawberry Cheerful chicken wearing neck handkerchief Isolated on white background Raccoon lies on the flowers and eats cookies Rabbit colorful logo design ready to use 3d illustration of a cloud pouring red `likes` Vector pattern ice cream pink and purple Portrait of giraffe Seal animal cartoon. 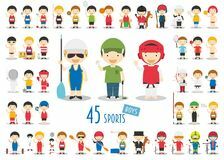 Big Set of 45 cute cartoon sport characters for kids. 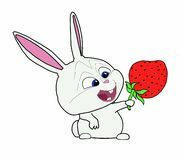 Funny cartoon boys. 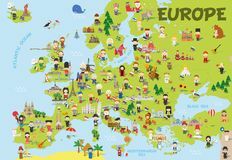 Funny cartoon map of Europe with childrens, representative monuments, animals and objects of all the countries Cute cartoon zoo illustrated alphabet with funny animals. 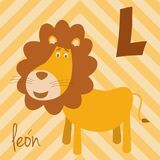 Spanish alphabet: L for Leon. 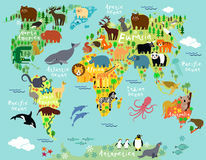 Cute cartoon zoo illustrated alphabet with funny animals. 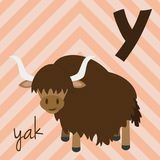 Spanish alphabet: Y for Yak. 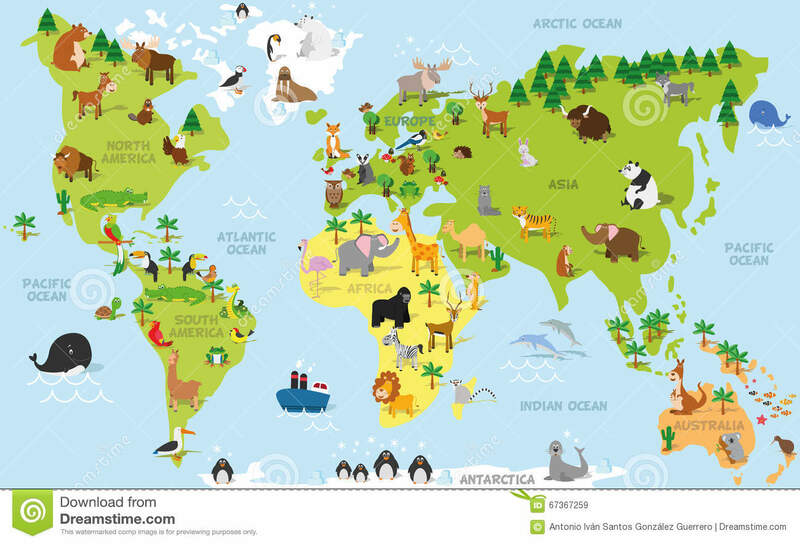 Cute cartoon zoo illustrated alphabet with funny animals. 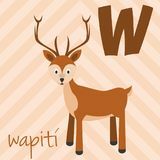 Spanish alphabet: W for Wapiti. 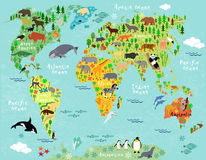 Cute cartoon zoo illustrated alphabet with funny animals. 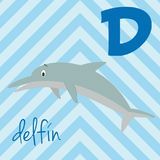 Spanish alphabet: D for Delfin. 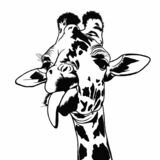 Cute cartoon zoo illustrated alphabet with funny animals. 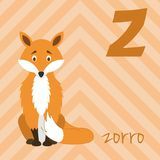 Spanish alphabet: Z for Zorro. 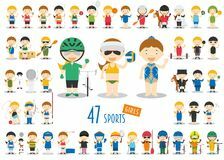 Big Set of 47 cute cartoon sport characters for kids. 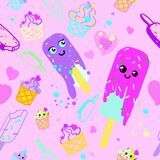 Funny cartoon girls. 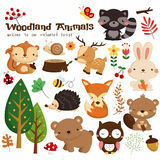 Cute cartoon zoo illustrated alphabet with funny animals. 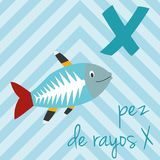 Spanish alphabet: X for Pez de Rayos X.